People in different countries make different choices. In Norway they chose to deal with the financial crash of 2008 in such a way that the population did not suffer unduly and life expectancy there has risen by a year since 2011. In contrast, in the UK there has been no overall rise since 2011 due to increasing mortality among the very elderly. This is one of the many costs of choosing to tolerate high inequality. Static pensioner poverty, rising child poverty, worsening housing rights for more and more people, and rising debts are other costs that keep growing. On May 4th 2016 it became clear that falls in UK life expectancy are now expected to save £310 billion from future pension payouts, a very large increase on the estimate of £28 billion made for all FTSE 350 companies on March 31st 2017. Those actuarial estimates of future savings being made illustrate the extent of the damage being done in terms of millions of fewer years of life now expected to be lived. The rich tell themselves a story of there being no alternative. They say that they must be rewarded for their apparently great talents and, if others have less as a result that is just bad luck and that they have not tried hard enough. But most of the rich do not accept the individual luck that was involved in them amassing their wealth. And the very rich, through their influence on newspapers and campaign funding, played a significant part in why the UK so narrowly, but apparently irrecoverably, voted to leave the European Union. There always is an alternative. In fact there are many, one of which is to be more like Norway. 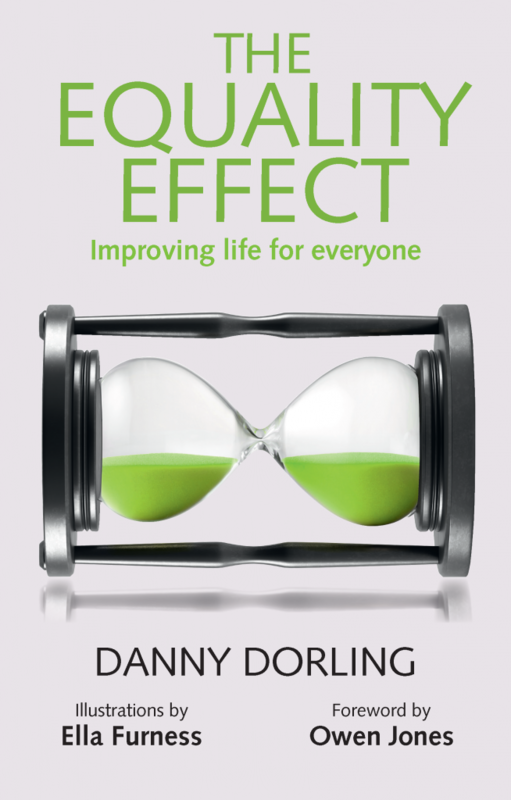 To see what that might result in, and the other alternatives, copies of ‘The Equality Effect’ can be found here or here.